Celebration Resort, Bhubaneshwar ARE YOU A VENDOR? Celebration Resort is a farmhouse located in Khandagiri which is situated in the city of Bhubaneshwar. 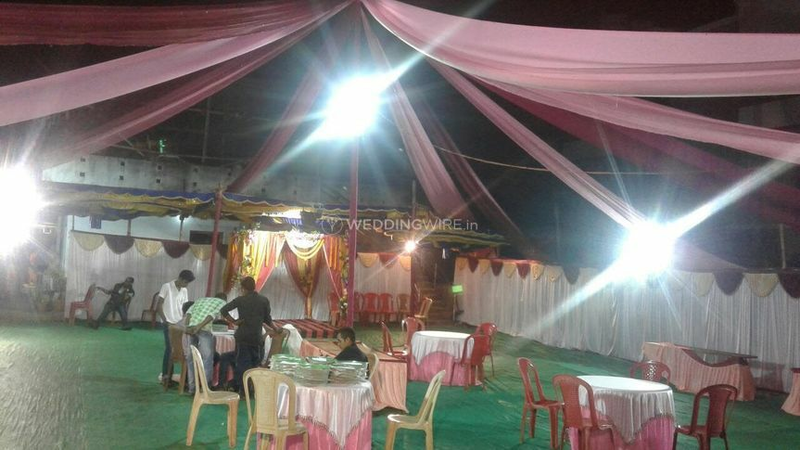 Planning and executing a wedding is a great and tremendous task to do and the wedding is supposed to be organised in the most special and perfect manner as it is a standout amongst the most celebrated and grandest occasions in a person's life. 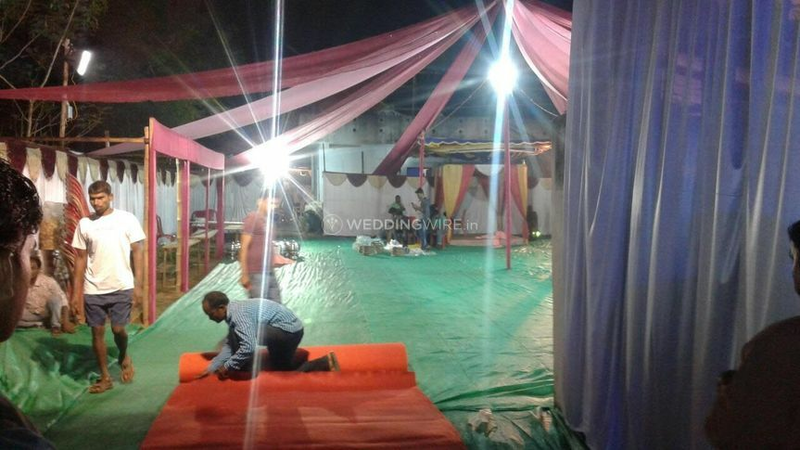 The first thing to do while planning a flawless wedding is to select the right venue as per your requirements. If you are in search of a great venue as a reasonable price range, then Celebration Resort is the one-stop destination for you. 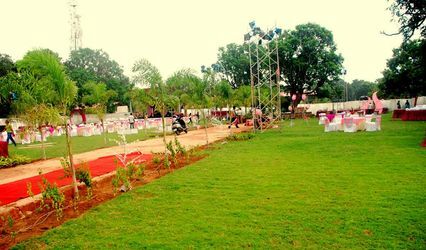 The lush green lawns at Celebration Resort can easily accommodate 1000 to 1200 guests at a time and that is ideal to host any of the pre-wedding, wedding and post-wedding functions in a grand and fabulous manner. The venue is quite spacious and can easily gather your friends and family members to have a wonderful celebration full of bliss and joy. 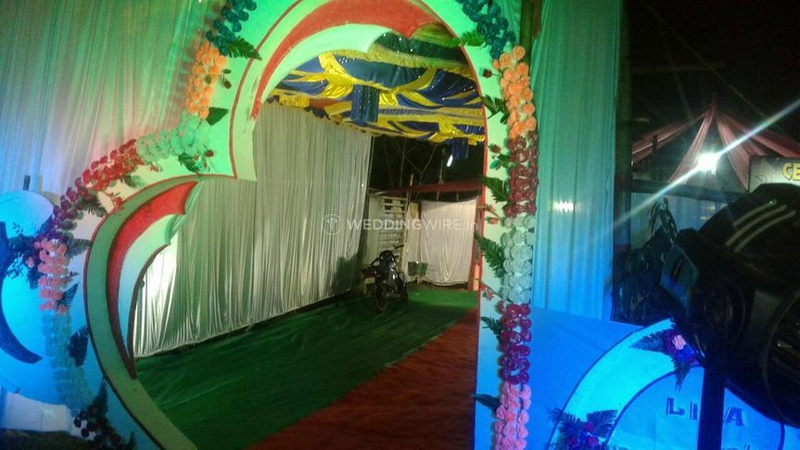 They offer a lot of decor options and settings for each of your functions and make the venue look marvellous. 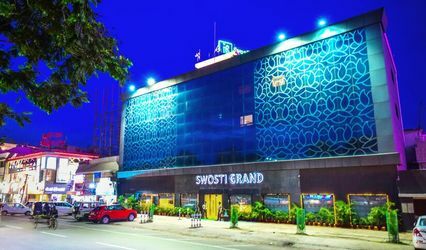 They offer a lot of facilities like furniture, valet parking, sound/music license, basic lighting, electricity and backup. The staff of Celebration Resort is helpful aims to deliver maximum client satisfaction by fulfilling all your expectations and desires as they know how important and special this event is for you and your family. 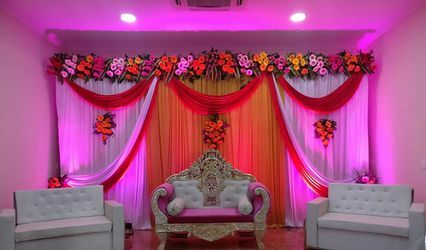 The wide range of services offered by them includes service staff, bridal room, exclusive space for special events, in-house catering and external decor vendors are allowed to decorate the venue as per the way you want.